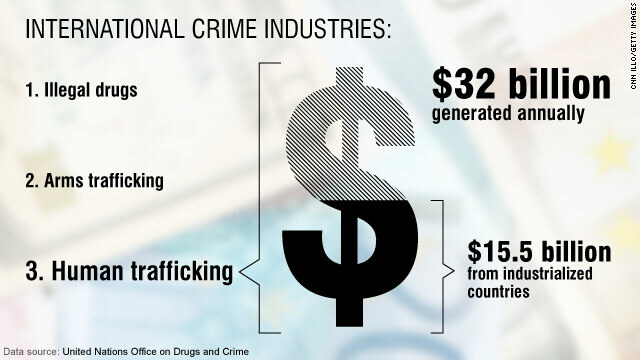 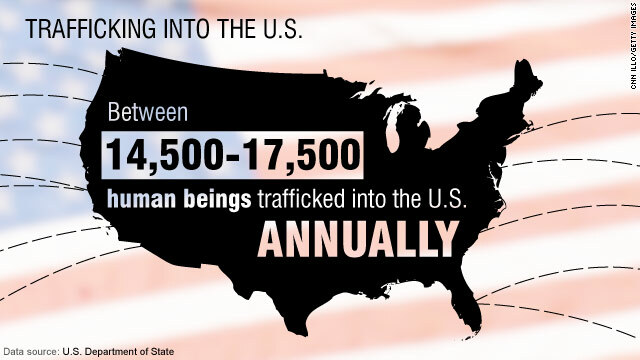 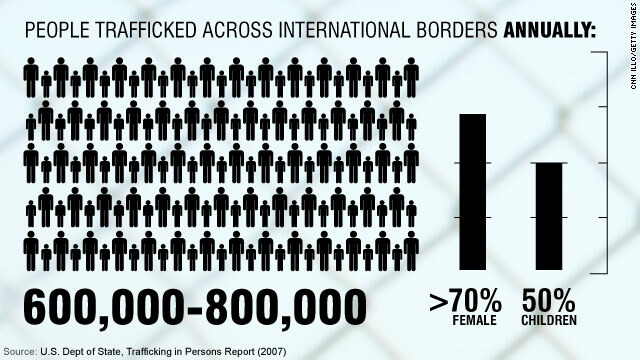 Globally, some 600,000 to 800,000 people are trafficked across international borders each year, according to a 2007 report from the U.S. State Department. Of that number, more than 70% are female and half are children. 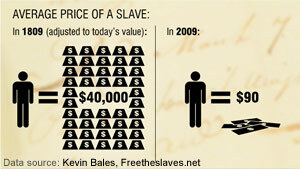 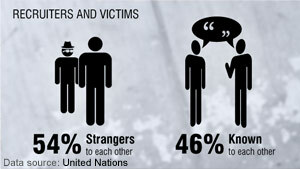 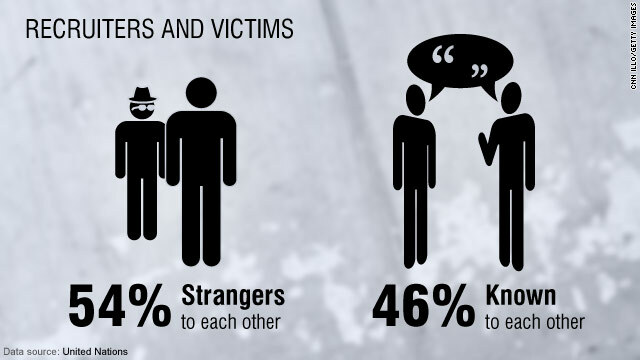 However, a 2009 United Nations report stated that around 20% of all trafficking victims are children.